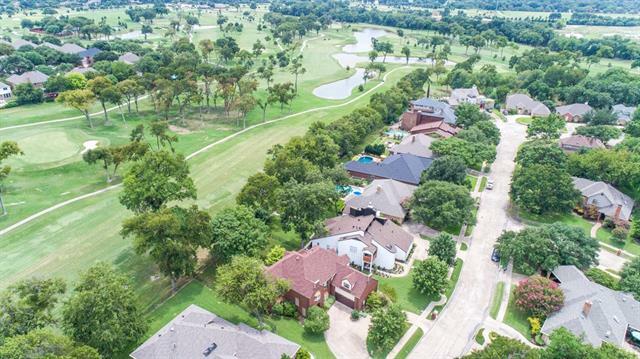 All Richardson homes currently listed for sale in Richardson as of 04/23/2019 are shown below. You can change the search criteria at any time by pressing the 'Change Search' button below. 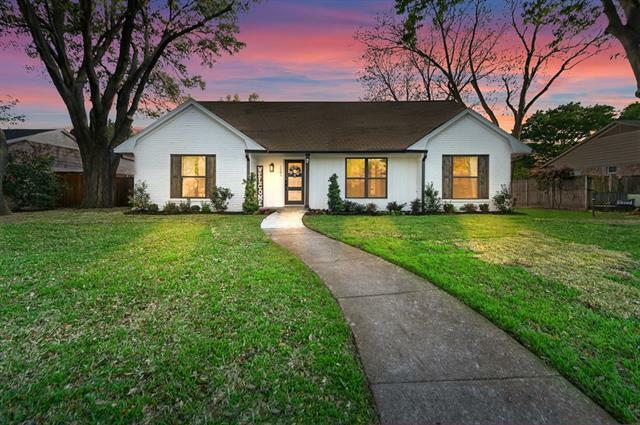 If you have any questions or you would like more information about any Richardson homes for sale or other Richardson real estate, please contact us and one of our knowledgeable Richardson REALTORS® would be pleased to assist you. "High End Custom Builder Invites You to Build Whatever You Can Dream, Contemporary, Traditional or In Between! 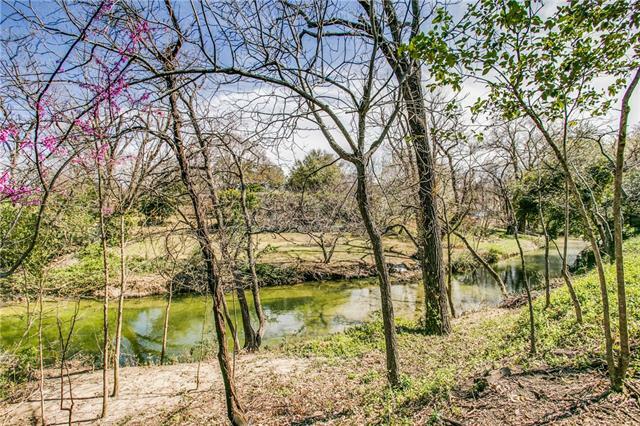 Prime Creek Lot in Prestigious Estate Neighborhood is a rare find in the City. You can cantilever a deck over the creek & build a fire pit on the lower level next to the creek. You can fish from the bank & launch your kayak to glide through the water. 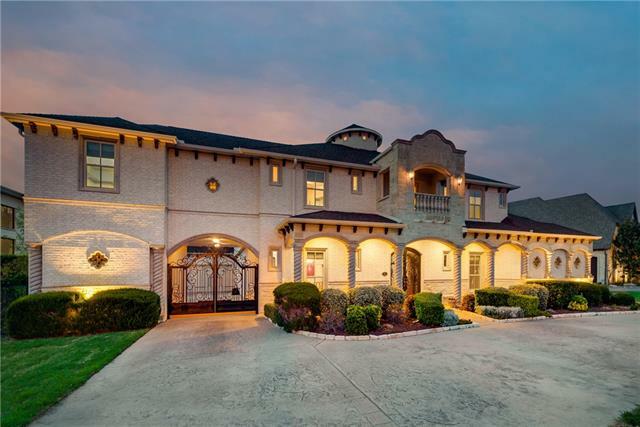 Inside, you will enjoy state-of-the-art everything including meticulous craftsmanship, impeccable designer finishes & the latest in energy"
"One of a kind, never lived in home in upscale gated neighborhood. Full bath & walk-in-closet for every bedroom. Study includes cabinetry and hidden room. Kitchen features Jenn-Air appliances, full prep kitchen, and walk-in pantry. Luxurious master suite showcases walk-in shower, large closet, and hidden safe room. Living spaces transition into 715 sq ft outdoor covered patio area with fireplace and full bath. Large backyard with heated saltwater pool are perfect for entertaining up to 80 people "
"Behind the HOB gates, sits this eclectic mission style 6 bdrm resid on a half-ac lot overlooking a well-manicured creek. Imported materials and artisans from Mex were flown in during constr to create auth styling. Designed for entertng, frml events can be held in the frml liv and din areas adjt the open fam rm, kitch, and gathering bar. A handsome study thoughtfully positioned from bdrms. The L1 master inclds sit area, fitns, and expans bath. L1 guest ste. L2 amenities: study, read nook w balc, "
"Luxurious and Private custom home with impressive architectural details for those who demand the finest. Walk into the grand entry with towering ceilings, hardwood floors and spiraling stairs. Elegant formal living & dining for entertaining friends. Beautiful kitchen with granite counters, island & Thermador 6 burner range with double oven. 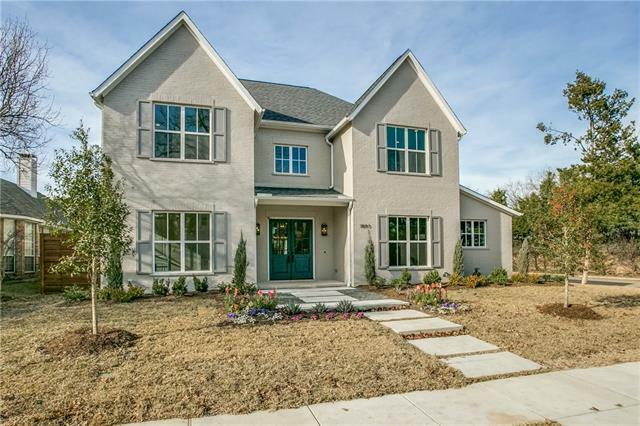 Master Suite features cozy sitting area, giant exercise room, spa-like bathroom with heated floors, steam shower and two closets (one is safe room).Many livi"
"NEW CONSTRUCTION, ready NOW & GORGEOUS! This fantastic floor plan includes the best of everything you see in your favorite magazines & wish books!You will love the Great Room where Food Prep,Living & Dining become a joyous shared event.You can spill onto the 20 ft covered Veranda overlooking the large yard w-tall native trees,or enjoy it all from the window filled Dining Rm. 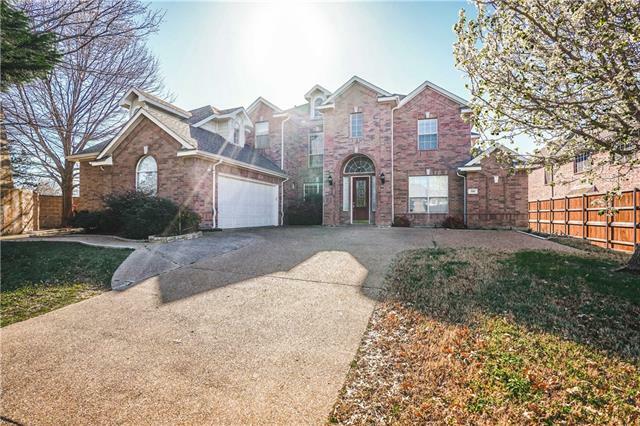 Master w-huge bath & closet will delight you & 2nd first floor bedroom & bath offer lots of floor plan flexibility.Huge G"
"Exceptional design: a home that is refined, architecturally charming, where quality is a given. 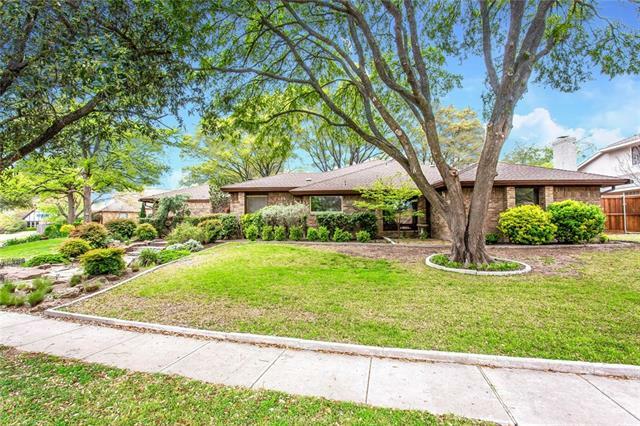 2213 Sutton Place offers strong pedigree with a floor plan that makes living easy. Wide plank hardwood floors, designer hardware & light fixtures, commercial grade appliances, Dacor oven & warming drawer. Wine cooler, honed granite, dual colored custom cabinets, Italian tile backsplash, pot filler, insta hot, farm sink, stone fireplace Italian tile, steamless shower in Master. Private suite on the s"
"An AMAZING one of a kind home nestled in the heart of the Reservation within walking distance to Mohawk Elementary! Completely renovated in 2019 with documented city permits & inspections! 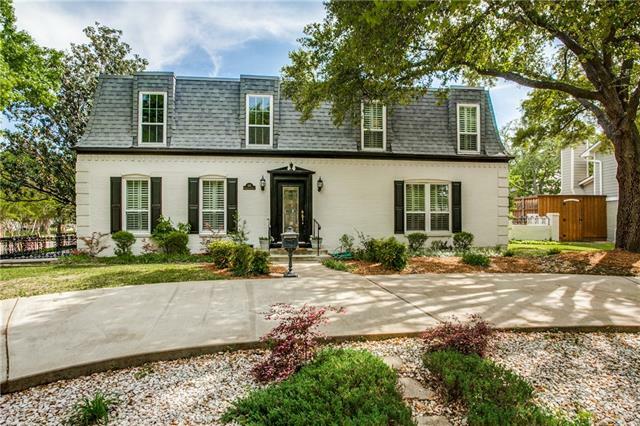 New 2019: energy efficient windows, foundation piers, French drain, sump pump, gutters, fence, HVAC unit & ducts, electrical panel, large bonus room, interior-exterior paint, hardwood floors, light fixtures, custom baths, SS commercial grade appliances, carpet, tile, built-ins, quartz & doors (roof & water hea"
"Beautifully updated&renovated,this elegant home is ready for you!Come experience the open floorplan, plentiful natural light,&spaciousness of this home.Bamboo hardwood flooring,rich carpets in the bedrooms,&tile in the kitchen&wet areas,crown moldings throughout the home-these are just a few of the upgrades put into making this home your oasis from the outside world.Master bedrm suite is downstairs,upstairs are 4 lg bedrms,2 lg bathrms,as well as the game&media rooms.You ll enjoy pool vie"
"BEAUTIFULLY RENOVATED Canyon Creek home on almost half an acre! Nice drive up with circular driveway & situated on corner lot. Desirable open floorplan-perfect for entertaining! Gorgeous hand-scraped wood floors in all living & dining areas, kitchen, hallways & master bedroom! Kitchen overlooking living areas has SS appliances, double ovens, builtin microwave, granite counters, island and breakfast bar. Bedroom & full bath off kitchen, split from secondary bedrooms with J & J bath & beautiful m"
"Prairie Creek home on cul-de-sac. Featured in Richardson home tours. Brick, wood, and stone flooring. Island Kitchen with open concept, walk-in pantry, incredible granite counter space, and under cabinet lighting. Ample storage. Kitchen overlooks living and bright sunroom. Dining room seats up to 16. Four bedrooms and two baths up. Master bathroom remodel with granite, marble, and seamless shower. Master custom closet has an abundant amount of storage space. Great living space with custom built-"
"Seller says Bring Me an Offer! 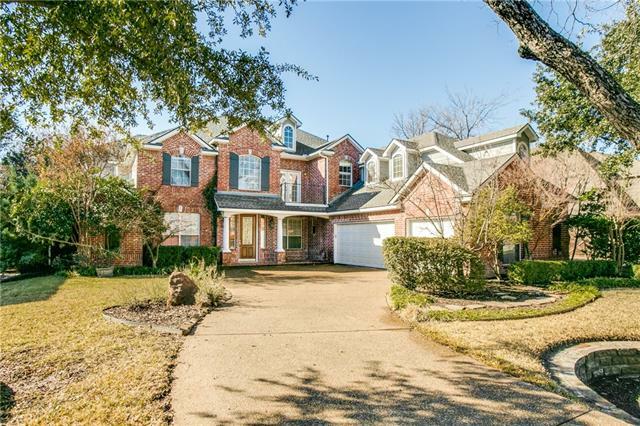 !ONE OWNER, METICULOUSLY MAINTAINED, CUSTOM BUILT HOME ON PRIVATE OVERSIZED LOT IN THE HIGHLY COVETED GATED COMMUNITY OF THE HILLS OF BRECKENRIDGE WITH PLANO ISD. SPRAY FOAM INSULATION FOR EXTRA ENERGY EFFICIENCY. SOLID CORE DOORS UP & DOWN. 3 CAR GARAGE W-GATED DRIVE IS PERFECT FOR PLAY. OUTDOOR SPICE KITCHEN ON COVERED PATIO. 1ST FLR SECLUDED MASTER OFFERS FP & SPA-BATH. PRIVATE GUEST SUITE & EXECUTIVE STUDY DOWN. TONS OF STORAGE IN WALKOUT ATTIC SPACE! 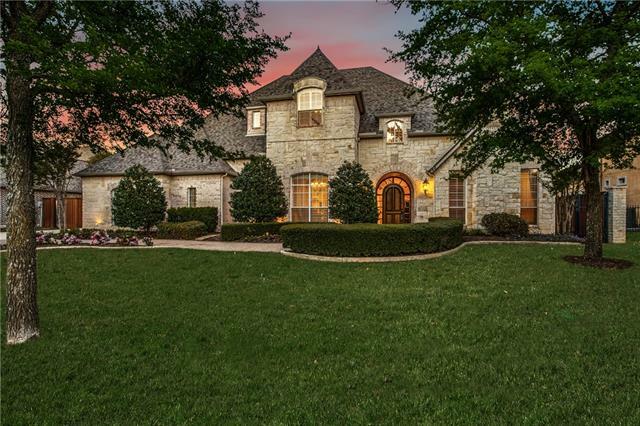 DELUXE KI"
"Exquisite 1.5 story home in the friendly golf course community of Canyon Creek. Stunning custom details throughout with extensive hand scraped hardwood floors & large windows that overlook the peaceful backyard. The kitchen is the heart of the home with exotic granite counter-tops, custom natural stone backsplash, stainless Frigidaire appliances & a hybrid induction cook-top. This home offers 2 private masters with updated en suites. Entertaining is a breeze with two backyards, 8 ft BOB cedar pr"
"CityLine Brand New single family home! Award winning builder, modern design, great entertaining spaces & plenty of privacy. Incomparable New Construction. Last phase of 32 Homes - only 3 new builds left. Exceptional design, open spaces, private courtyards, sophisticated finishes. Gas Fireplace, built in's, hardwood floors all 3 stair cases -main living & hardwoods in master! Chef's kitchen w quartz, gas cooking, Huge bedrooms w private baths & walk-in closets. 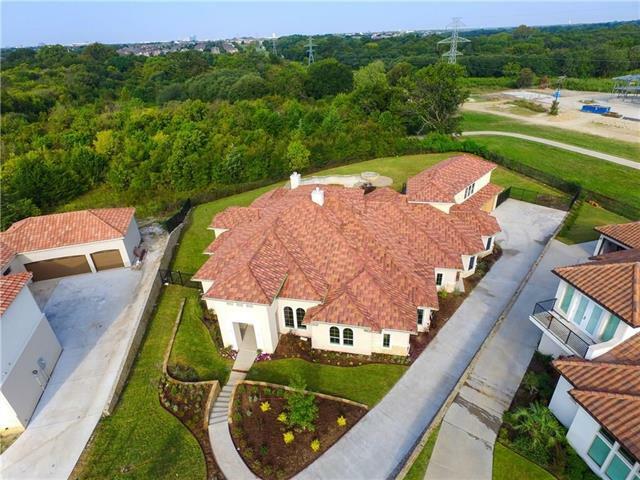 Amazing 3rd level entertaining &"
"CityLine brand new single family, PLANO ISD! 2019 builder award 1st place in Architectural Design! 5-remaining of 32-homes! Modern living, open family & entertaining spaces with lots of privacy. Walls of glass on main level! Juliet balcony & study in Master. One Of A Kind ROOF TOP Covered DECK! Smart tech., low maintenance, open spaces, high-end finishes. Chef's kitchen w quartz, 5-burner gas cook top, solid hardwoods, each BR w private bath & walk-in closets. 3rd level game room & guest suit"
"Custom Estate Property w-hard to find charm & ambiance from gorgeous wood treatments, unique updated appointments & one of a kind custom features to fabulous serene views of Sherril Park Golf#14 Fairway#16 Green#17 Tee Box as viewed from extensive window exposure, lg. patio & balcony with hot tub (off of Fabulous Master Suite). 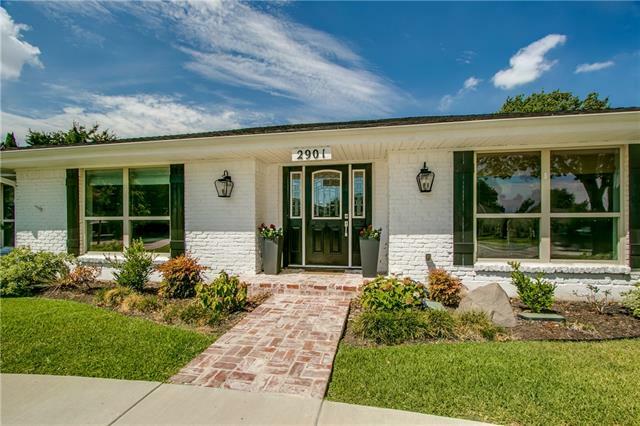 First Fl split BR w-full bath also doubles as mother in law or study and 2nd FL exercise-craft room also perfect for home business due to exterior door to side of house." "Beautifully remolded home with open concept - Hardwood floors all common areas and master. SS Kitchen Aid Appliances with granite counters. New low e windows - new electric panel and plugs and switches - wet bar with wine cooler - new BOB cedar fence with cap - new sod in back yard new sprinkler control box and much much more - this house is a must see." 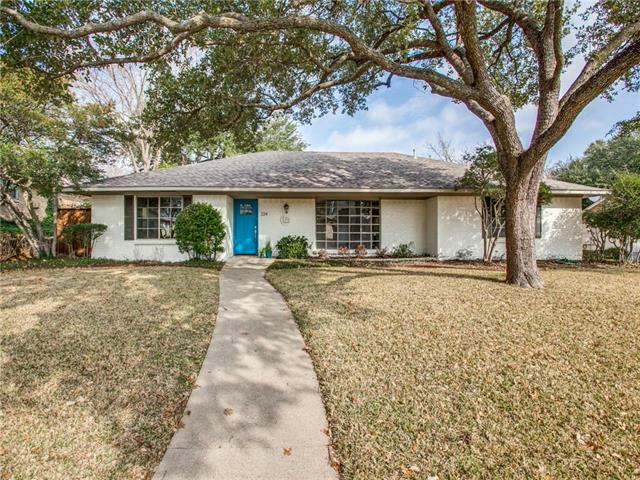 "Completely updated and renovated home. Looks new. The floorplan was redesigned and living area added to the home. It was taken down to the studs. Only exterior walls remained. Open and bright living area opens to kitchen and eating area. Custom pergola added to patio.Handscraped hardwoods throughout. Kitchen cabinets installed plus appliances and granite counters. One bedroom has its own bath in split area. Master is huge with gorgeous bath and split from others. This house looks like it was b"
"This fantastic 2-story house clearly shows sellers' pride of ownership. It has been well-maintained and tastefully upgraded over the last 14 years of their stay. Real bamboo flooring has been replaced for most part of the house except entrance hall, wet areas, kitchen and study room. Only study room has carpet while wet areas has tile. The patio was professionally enlarged and enclosed to make an extra space of 800 sqft with aluminum roof and plenty of windows. Full sunroom docs can be found in "
"This beautifully landscaped home sits in the highly sought after Prairie Creek Meadows neighborhood. 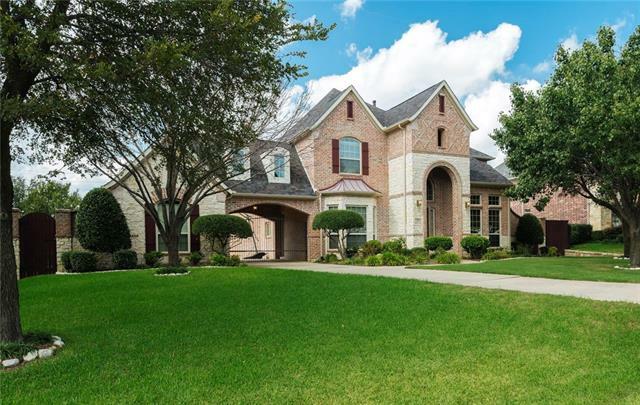 The custom 4 bedroom, 2.5 bathroom home features an open floor plan with hardwood flooring, large door frames, a skylight in the entry, and large windows throughout the home bringing in natural sunlight. The kitchen is equipped with granite countertops, a breakfast bar, and a spacious breakfast area. The master suite comes with a second gas log fireplace, separate vanitites, and a garden tub. 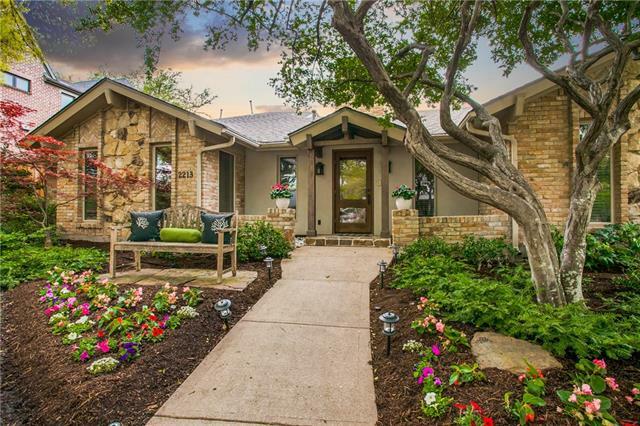 Enj"
"This home is built around the gorgeous views of the POOL, Creek, Greenbelt & Trees. Imagine relaxing on the back porch, upstairs balcony or sitting at the stone decking by the creek. Maybe even a little catch & release fishing! This home also offers a very flexible floor plan. Large private master suite on the first level with a wall of windows overlooking the backyard with direct access to the pool & spa. 3 large living areas on the 1st floor, including a private study. 2nd floor features eithe"
"Totally remodeled inside and out. Features 4 bedrooms and 3 full baths. Designer touches throughout from the decorative wallpaper, light fixtures and tile. Kitchen has custom cabinets, new tile backsplash, and top of the line appliances. New low e windows, tankless water heater, new fence, exterior paint. Split master bedroom which boasts a large walk in shower and master closet. This home is a must see. Buyer and buyers agent to verify all information. 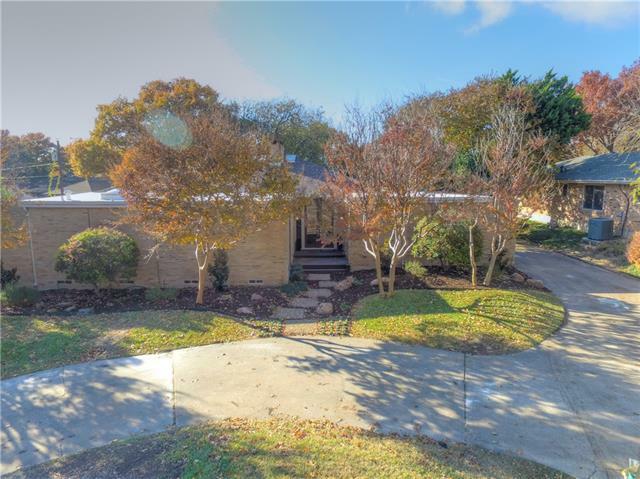 Please see document storage for LBP, SD a"
"Breathtaking mid-century modern in highly desired Canyon Creek. Perfect blend of today s modern finishes while keeping true to the character of the home. 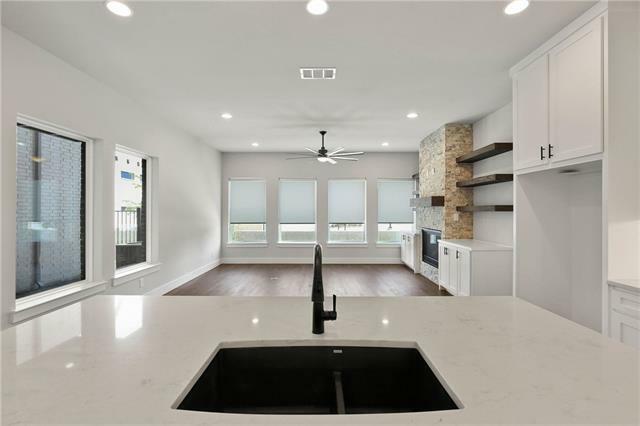 Gourmet kitchen is equipped with stainless steel appliances including professional 48 inch gas range, large family island with wet bar beverage center. The spa-like master bathroom has 2 large rain showers. New hardwood floors in addition to refurbished brick floors in family and living room with a fresh coat of paint outside. New HVAC, repai"
"Have you been searching for a spectacular home that has lots of windows and natural light? 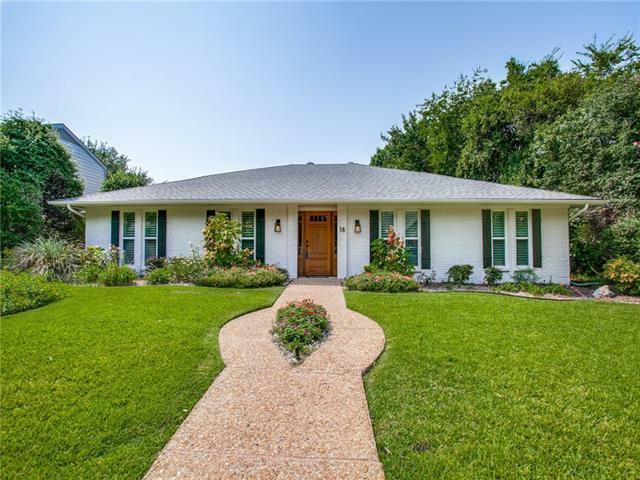 This stunning MID CENTURY MODERN has VIEWS of the heated pool and waterfall from all the MAIN areas of the home.Location and paradise all in one.Remodeled Mid Century Modern home in highly sought Prairie Creek Estates. Unique architectural details accent open living. Renovated kitchen w- new cabinets & an oversized eat in Island. 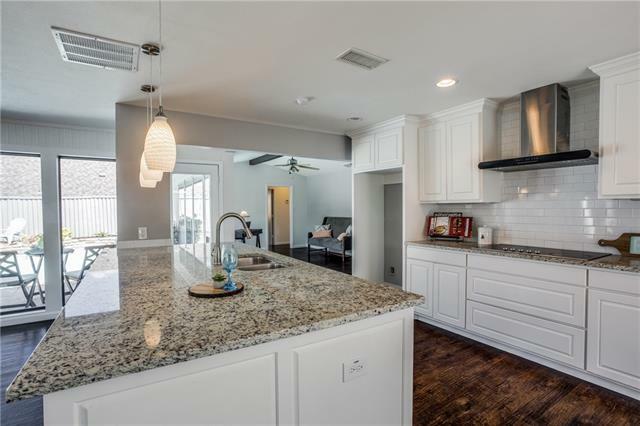 Stainless appliances, hand scraped hardwoods, subway tiled backsplash.Floor t"
"This single story ranch in Cottonwood Creek Estates is like new inside. 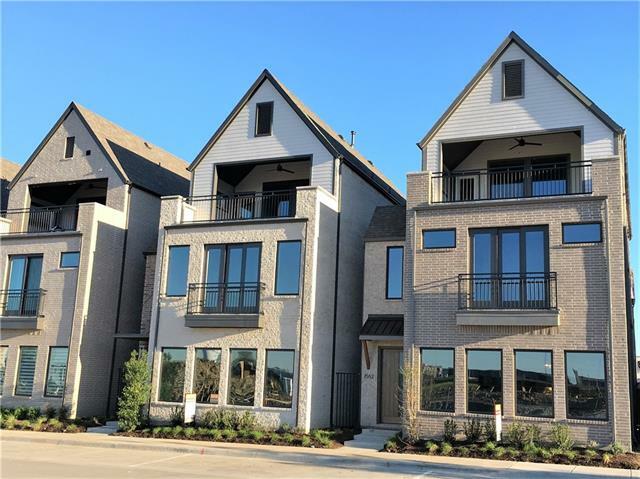 2018 updates include Low E windows, roof, wood and tile floors, cabinets, quartz countertops, all appliances, large master shower, freestanding tub, all plumbing fixtures and so much more. Right next to jogging trail and UT Dallas. Exceptional, Canyon Creek Elementary is just a couple blocks away. Nice backyard koi pond with pump and filter."